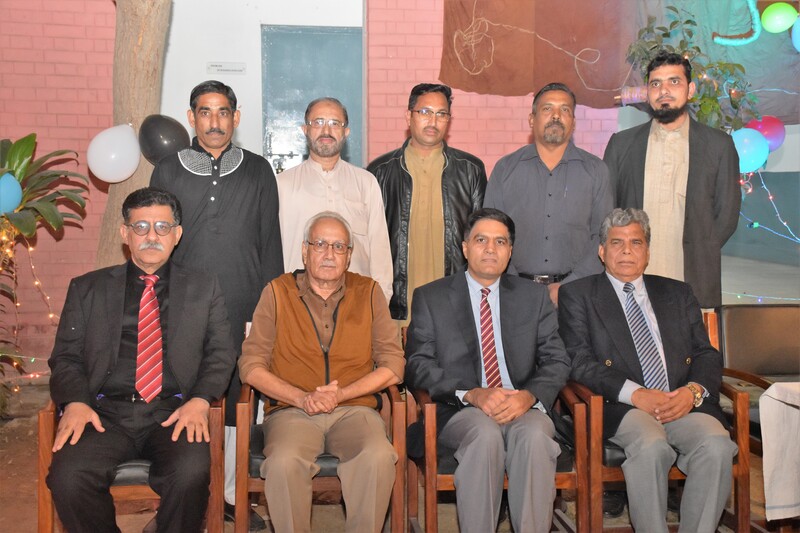 Department of Department of Metallurgical & Materials Engineering (MME) UET Lahore organized an acknowledgment ceremony for faculty, staff members and Teacher Home Coming on Outcome Based Education (OBE) Accreditations. 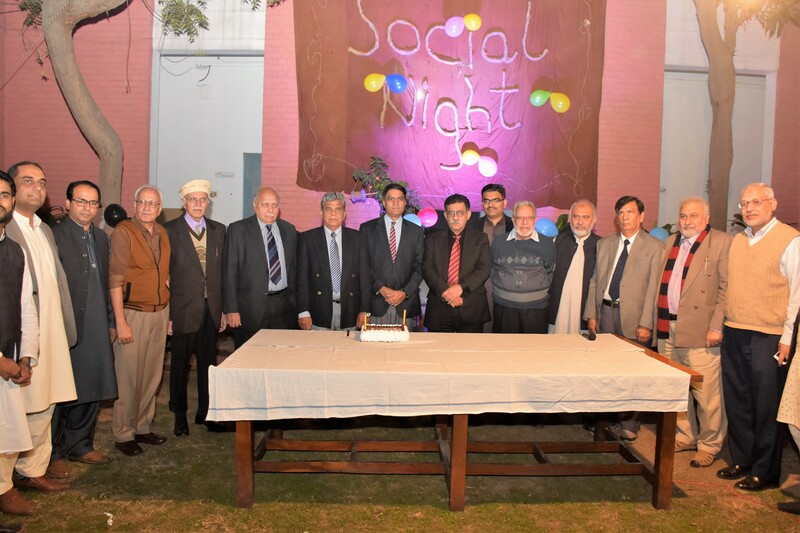 Vice Chancellor UET Prof. Dr. Fazal Ahmad Khalid, faculty members and a large number of students attended the event. While talking to the faculty members and students Vice Chancellor UET Prof. Dr. Fazal Ahmad Khalid said, “Knowledge is power, and the universities are the power houses of knowledge to deliver it for the national development.” He also said, “OBE is paradigm shift from conventional education to result oriented learning and UET is pioneer because our maximum programs are accredited with OBE system. Quality of Education is our top priority. 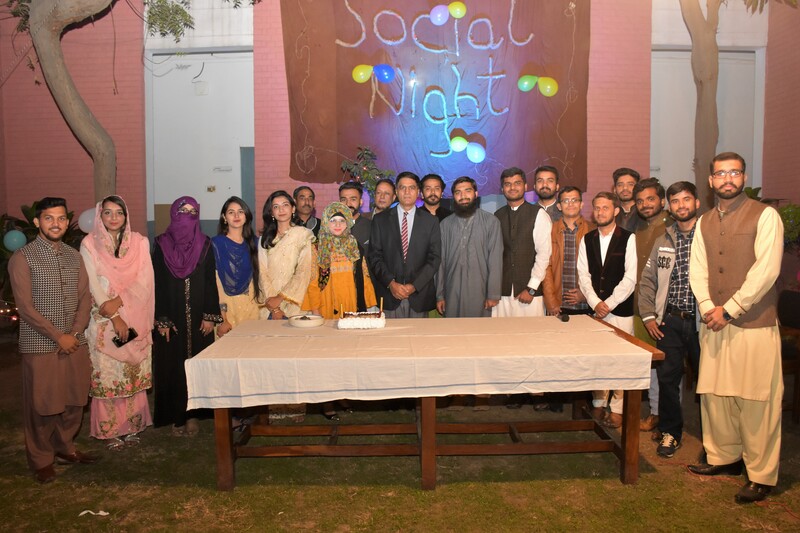 UET has significant improvements in QS Asia Ranking and we hope that in the next few years, UET will be ranked in Asia's first top 50 best universities.” At the end of event he acknowledged the efforts of Chairman Metallurgical Engineering Department for meeting the standards necessary for OBE accreditation.